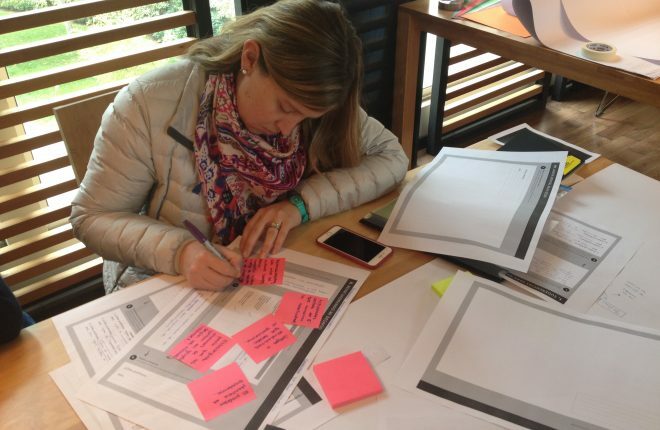 Desarrollando capital humano en economías del siglo XXI: Introduciendo el design thinking en colegios chilenos. 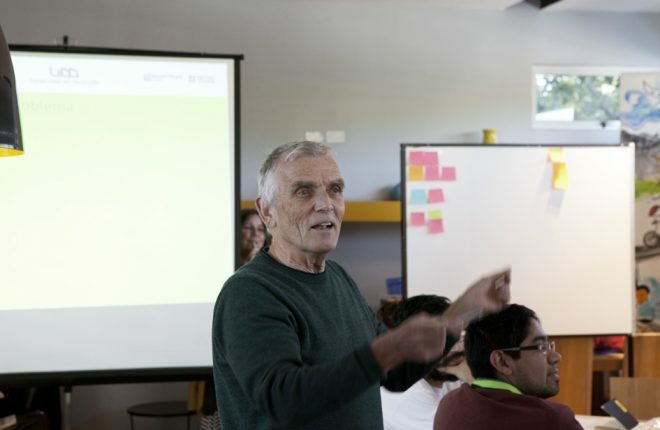 Úrsula Bravo y Catalina Cortés lideran equipo interdisciplinario e internacional que busca implementar un modelo local de aplicación del design thinking en salas de clase de escuelas chilenas. El proyecto titulado “Developing Human Capital for 21st Century Economies: Introducing Design Thinking to Chilean Schools” consiste en desarrollar y testear una estrategia de implementación del modelo design thinking en colegios de la Región Metropolitana, para el fortalecimiento del desarrollo del pensamiento y las habilidades creativas en diversas materias. El proyecto cuenta con el financiamiento de la Dirección de Investigación de la UDD, de las facultades asociadas y del gobierno británico, a través fondo Newton Picarte – British Council, cuyo propósito es apoyar el desarrollo de capacidades institucionales en el ámbito técnico o científico que impacten en el desarrollo económico y social de Chile. El fondo promueve la colaboración entre equipos chilenos y británicos exigiendo como requisito contar con una contraparte en Reino Unido. 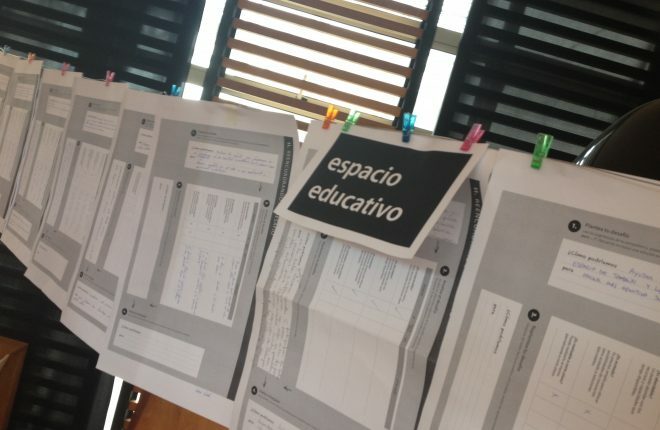 Dentro del las actividades consideradas en el proyecto, se realizó un programa de entrenamiento para profesores de establecimientos de distintos niveles de dependencia, que contó con la presencia de los investigadores británicos. 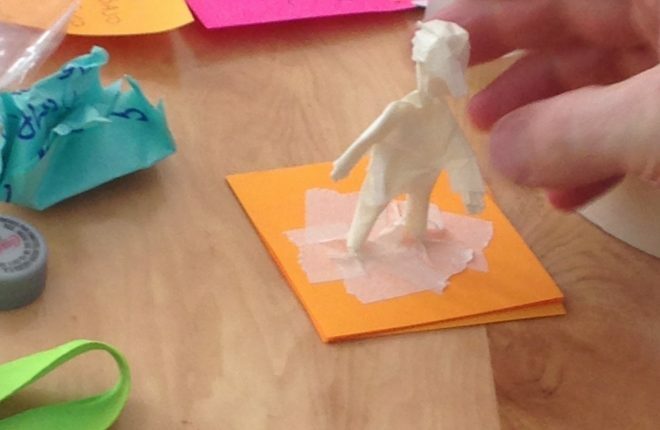 Además se testeó la implementación del modelo en actividades pedagógicas y administrativas de dichos establecimientos en forma experimental. 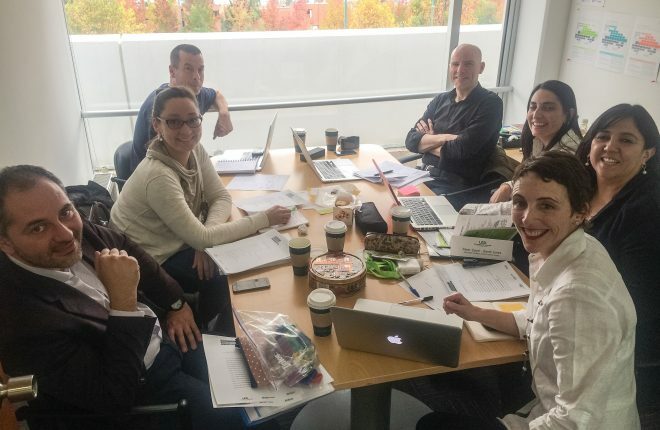 El proyecto culmina su primera fase con la realización de un seminario internacional. 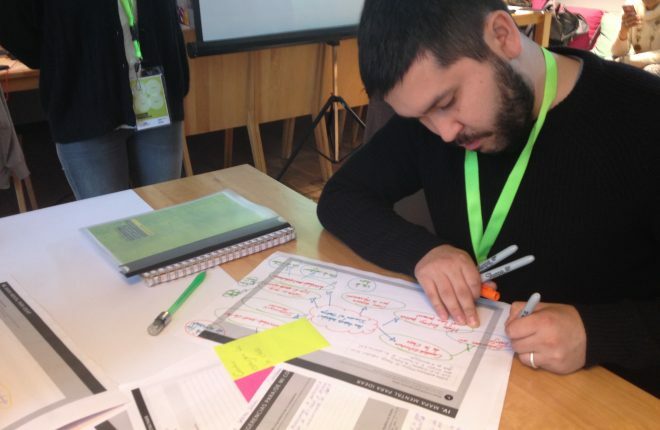 Este proyecto releva la importancia de incorporar estrategias de desarrollo del pensamiento como el design thinking en el contexto de la educación chilena. 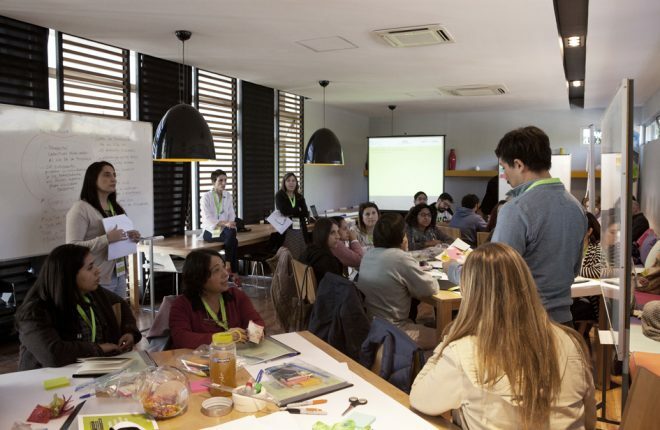 En el futuro, el equipo planea continuar profundizando el conocimiento en esta área a través de la obtención de datos empíricos que permitan sustentar intervenciones educacionales efectivas, significativa y perdurables para los profesores y estudiantes de nuestro país. 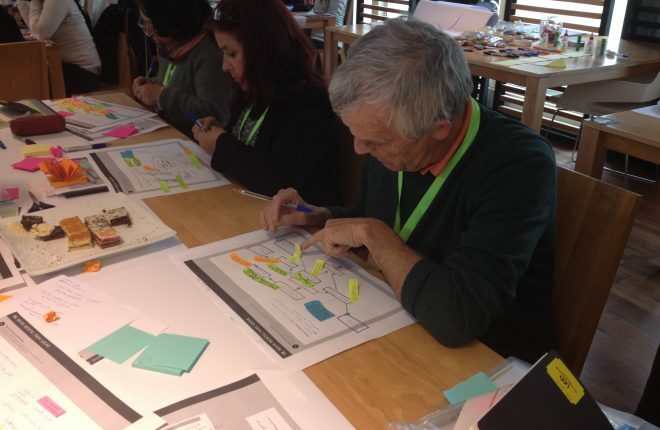 Project: Developing Human Capital for 21st Century Economies: Introducing Design Thinking to Chilean Schools. 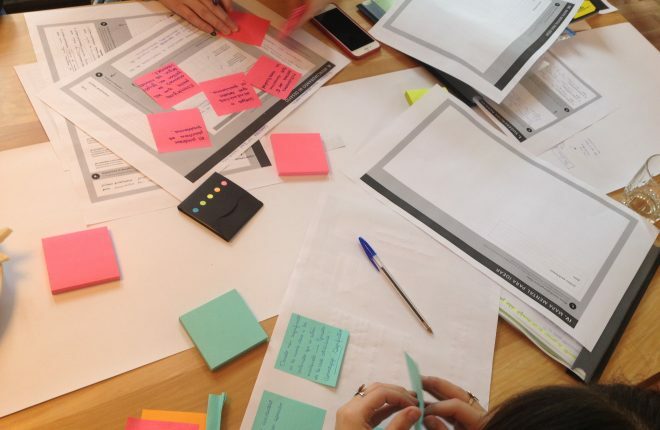 Úrsula Bravo and Catalina Cortés are leading an international and interdisciplinary team that seeks to implement a local model for the application of design thinking in Chilean schools classrooms. 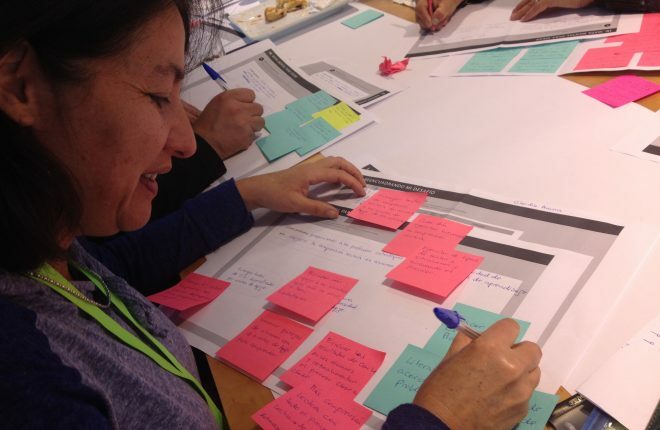 The project entitled “Developing Human Capital for 21st Century Economies: Introducing Design Thinking to Chilean Schools”, consists in testing a strategy for the implementation of the design thinking model in schools in the Metropolitan Region of Santiago. The objective is to strengthen thought development and creative skills in the curriculum of various subjects. 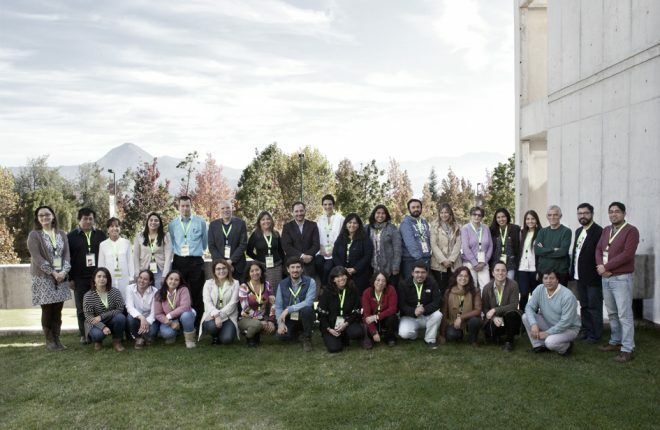 Led by the researchers of the Design School, Úrsula Bravo and Catalina Cortés, the project includes the participation of Francisco Ceric, Maria Jesús Honorato and Maritza Rivera, researchers of the schools of Psychology and Education of UDD. Peter Lloyd and Derek Jones participate as a counterpart in United Kingdom. 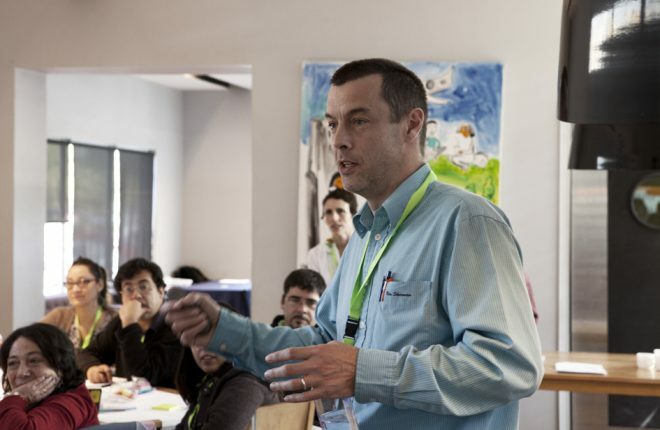 Lloyd is Associate Dean of the Faculty of Arts, Design and Media of The University of Brighton and Associate Editor of Design Studies Journal, has received the recognition Open University Teaching Award for his course design thinking: Creativity for the 21st Century in two occasions. 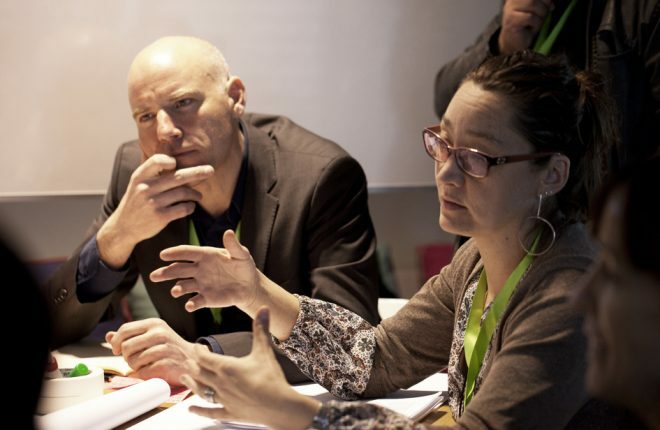 Jones, heads the Design Group at The Open University, whose purpose is to transfer the teaching of design into other fields, expanding the possibilities of the strategies of traditional teaching and learning toward more innovative and significant methods. 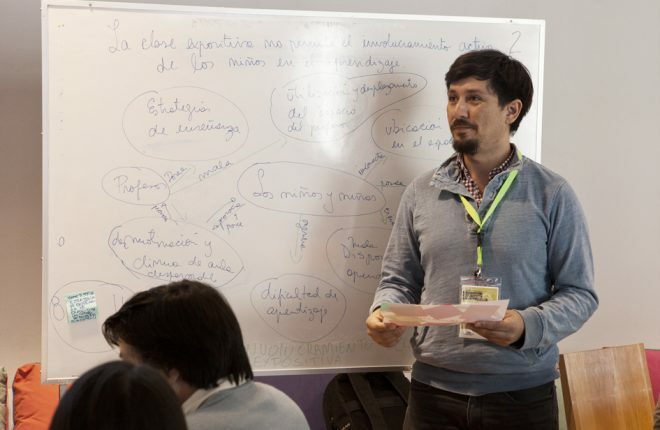 The project has received financing from the Direction of Research of UDD, the associated schools and the British Government, through the Newton Picarte Fund – British Council Fund, whose purpose is to support the development of institutional capacity in the technical or scientist field to impact on the economic and social development of Chile. The Fund promotes the collaboration between Chilean and British teams demanding as a requirement to have a counterpart in the United Kingdom. 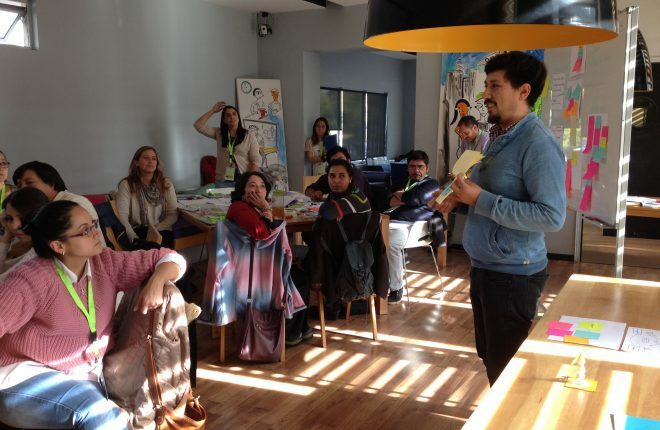 Within the activities considered in the project, the team conducted a training program for schoolteachers of various levels of dependency, which counted with the presence of the British researchers. It also tested the experimental implementation of the model in educational and administrative activities at the participating schools. 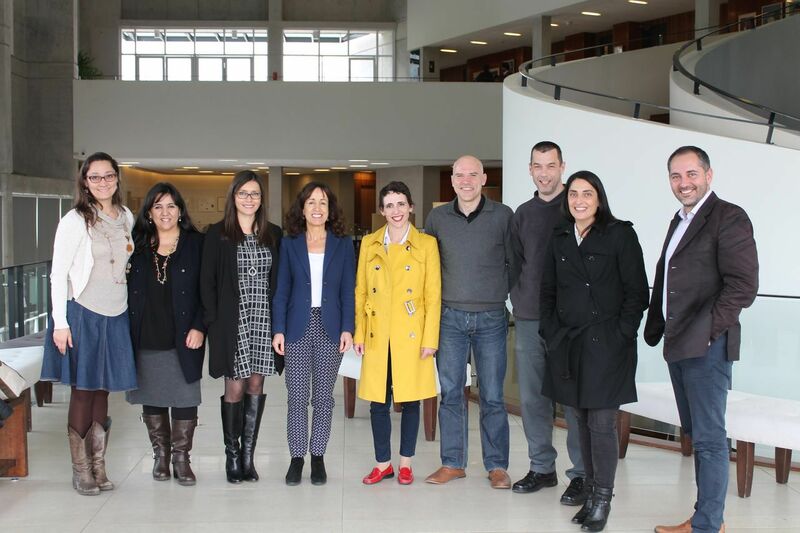 The project culminates its first phase with the realization of an international seminar. 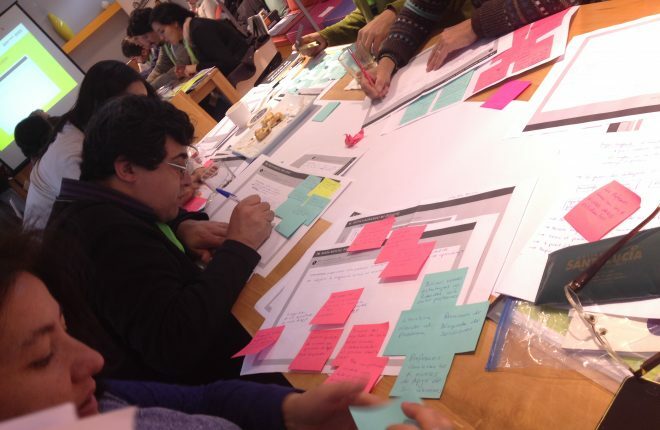 This project emphasizes the importance of incorporating thought development strategies as design thinking, in the context of Chilean education. 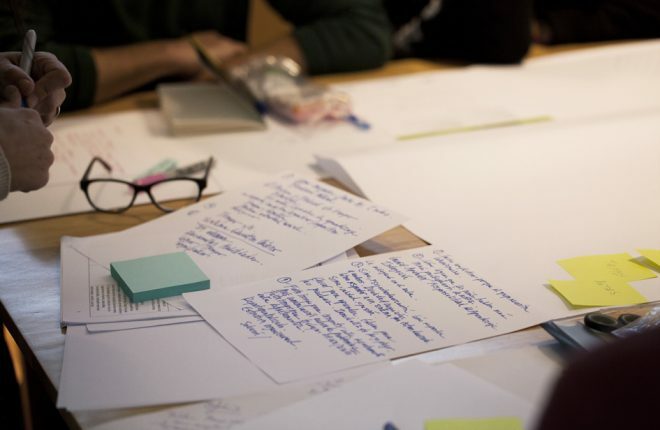 In the future, the team plans to continue to deepen the knowledge in this area by obtaining empirical data that will allow for the development of effective, meaningful and lasting educational interventions for teachers and students of our country and beyond.